My expectations were high for the first night in Bristol. 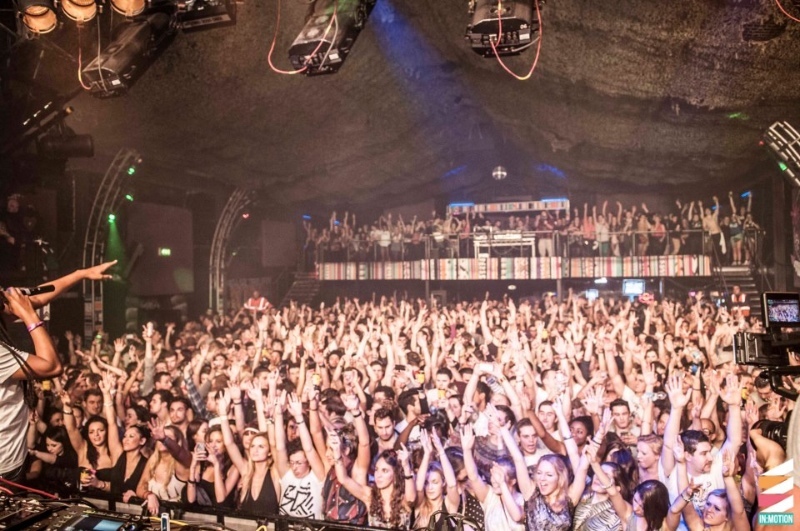 And this took us to Bristol’s super-club on the first day of 2016. This is like no other club you’ll go to. A rabbit warren of rooms, warehouses, bars, seating and stages. Motion’s vibe was festival-like rather than club-like. It’s non-commercial approach with its themed, purpose-built spaces is like something you’d find at a festival rather than something you’d find at a nightclub in the middle of a city. This is something special, and this combined with a lineup as strong as 2016’s New Years Day event it was sure to be an unforgettable night. 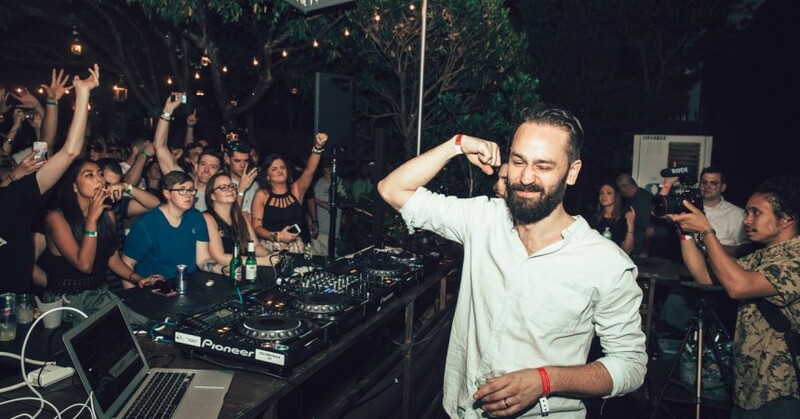 Alongside Adam Beyer, B.Traits, Âme, Joy Orbison and other techno heavyweights on the Motion lineup was Swedish DJ and producer Jonas Rathsman. The DJ recently launched his Elements Series. 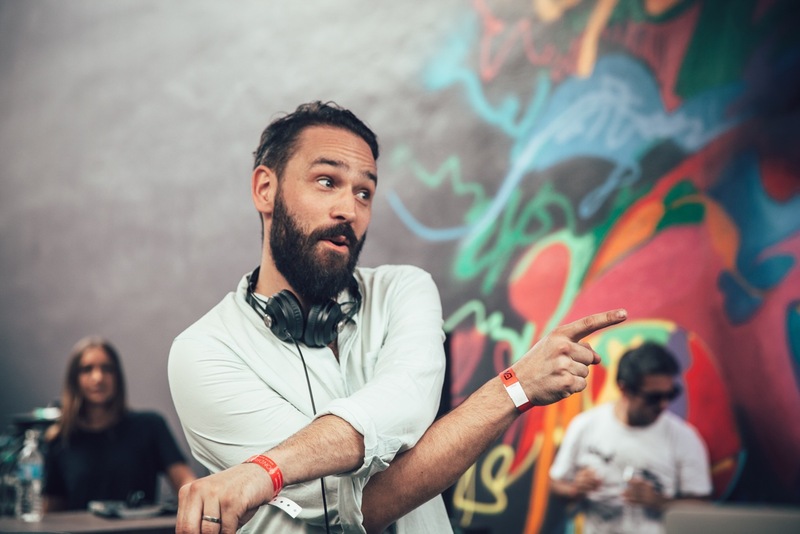 Elements is a bi-monthly mix series curated by Jonas Rathsman. The series draws on the natural world for inspiration and creates a ‘genre-blurring sonic exploration, touching on house music’s fundamental sounds’. This simultaneously shows off Rathsman’s skills as a world class DJ and selector. Rathsman played in Motion’s Tunnel stage, a long brick-lined wall for sound to be carried to the back of the group. Rathsman played a deep set, showing off his many talents; half way through dropping his well-known track ‘Wolfsbane’. The DJ has come a long way since we first saw him at Bugged Out Weekender 2015, establishing himself as an artist who can skip between sounds with incredible ease. An incredible night to kick off 2016. Other notable highlights include Ame and Joy Orbison – both playing in the Marble Factory Warehouse. Their sets varied throughout and a combination of an outstanding sound system and lighting show made them hard to forget. The main room, the motion Warehouse, proved to be of a bit of mix in comparison. Adam Beyer started off early with a brilliant techno set ending with the crowd with hands on their heads – quite a fear considering it was 9pm. B Traits was also good – she is becoming a very reliable DJ, playing different and consistant sets. We hope to see her profile on Radio 1 expand. However, she did play a DnB track half way through a pretty techy set which through me a little bit and created a weird atmosphere for a few minutes. Rodhad closed the main room with a dark set to an ever thinning crowd – clearly 12 hours on New Years day isn’t for everyone. We’ve said it before and we’ll say it again. If you’ve never been to Motion you need to go. A mix of friendly security and an outstanding layout – including a secret warehouse that can only be accessed through a portaloo – means the Motion and Marble Factory complex remain my favorite night out in the UK. The next night where Motion and Marble Factory are both open again is Easter – with Jamie Jones being the only person announced so far.